The PS4 will not feature backwards compatibility with older PlayStation titles, according to today's PlayStation 4 conference. 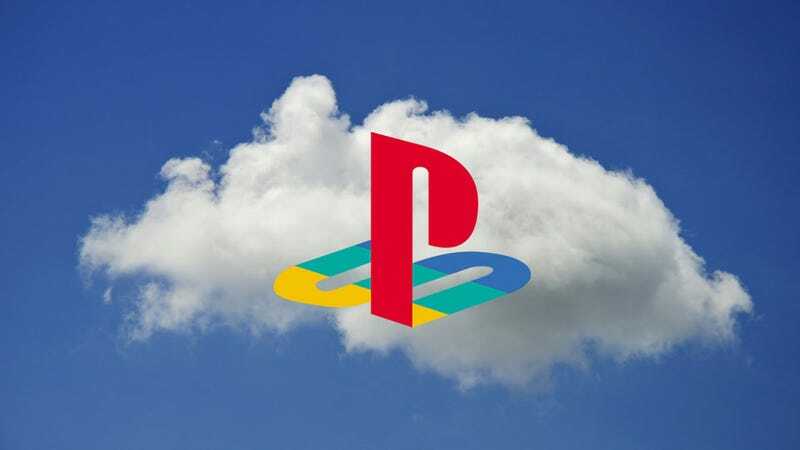 Instead, Sony will use cloud gaming to allow the system to access older PlayStation back catalogue. No details as of yet in regards to whether or not we'll be able to play games we already own. As we reported earlier, the system will use Gaikai's cloud tech for the streaming feature, and eventually they're looking into putting older PlayStation games on any device via streaming.